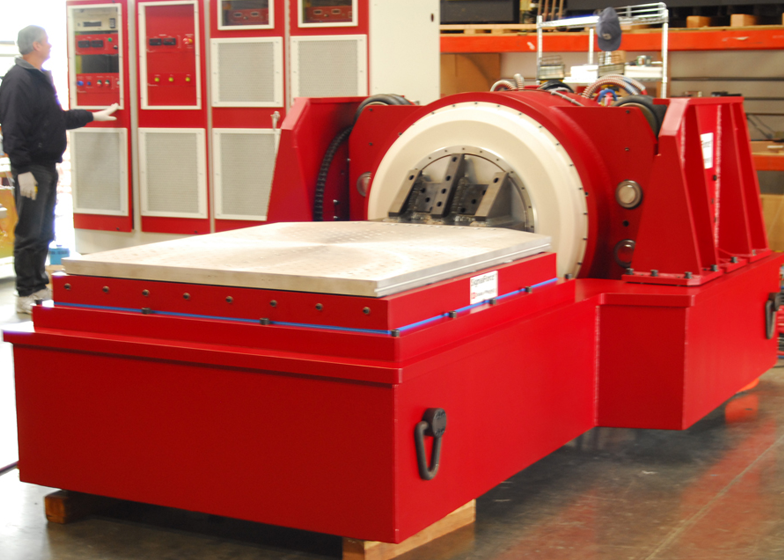 Vibration tests are performed to assess a products ability to function in and withstand the vibration exposure encountered during its life cycle. Commonly, the exposure may take the form of Sine Vibration (one-frequency-at-a-time) or Random Vibration (all frequencies at once). 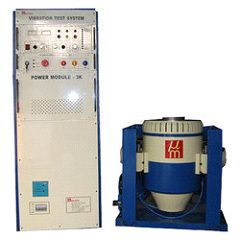 Sine Vibration is used to evaluate the structural response of the equipment under test (EUT). Random Vibration represents more closely a real world environment such as an automobile riding on a rough road etc. ITC Engineering can also perform Sine-on-Random (Sine wave superimposed on a Random waveform), Random-on-Random (Overlaying a Random on a Random profile), Gunfire Vibration, and Resonance Search & Dwell. For more information, please contact us.